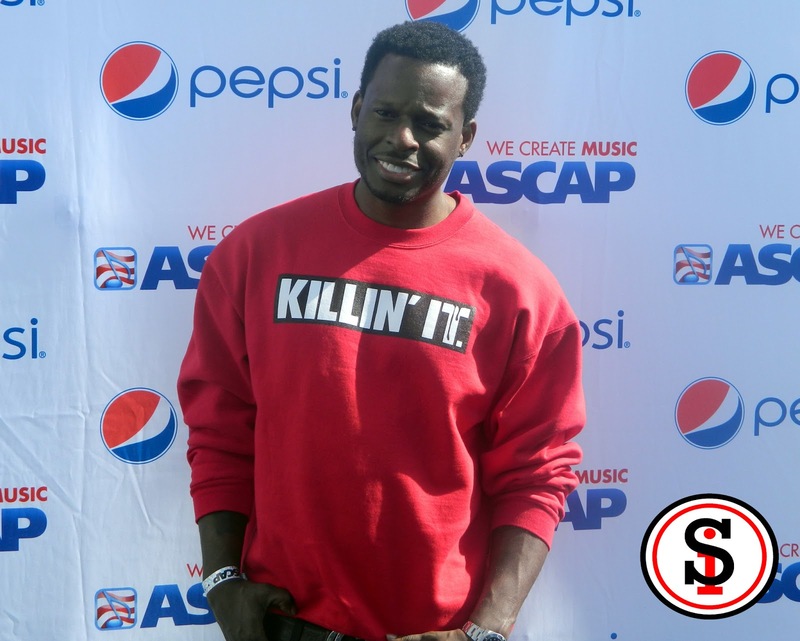 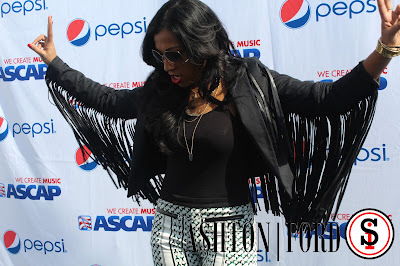 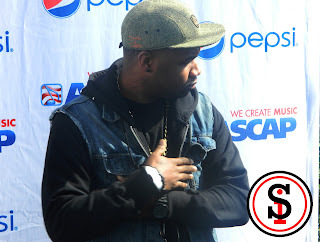 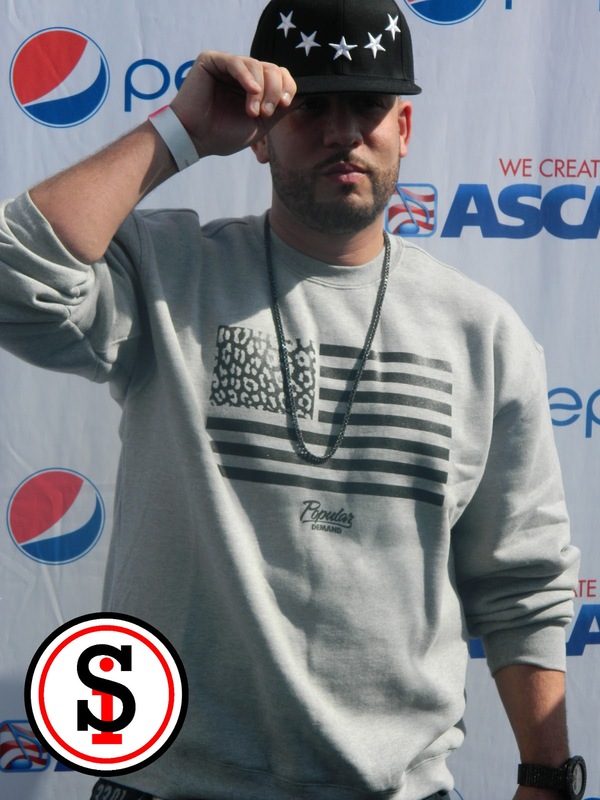 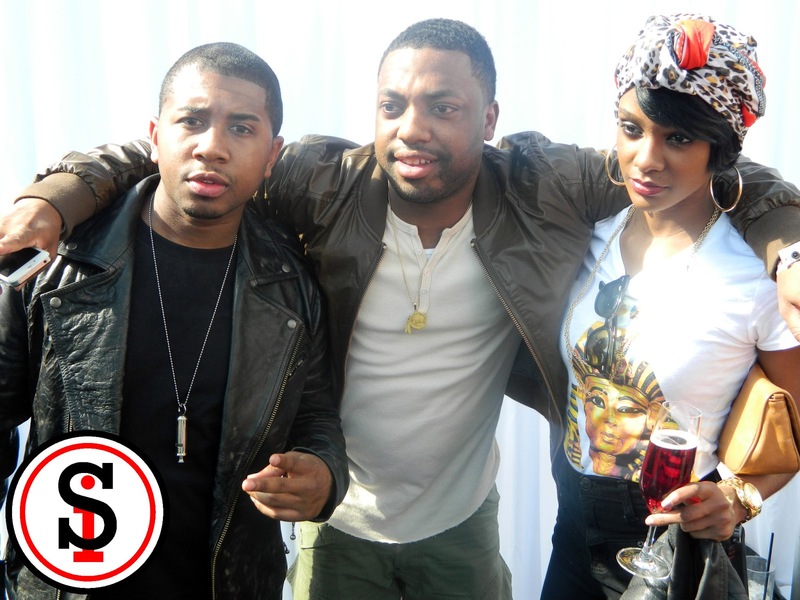 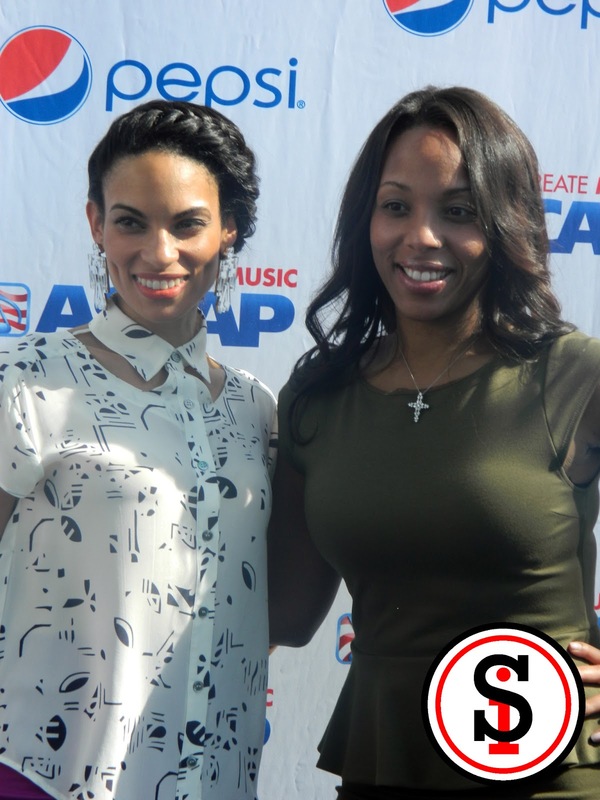 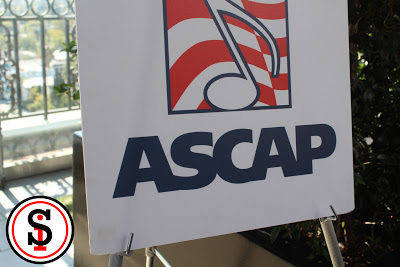 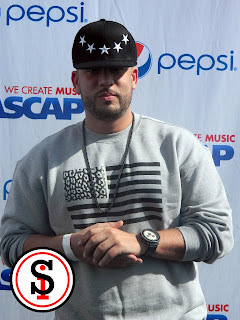 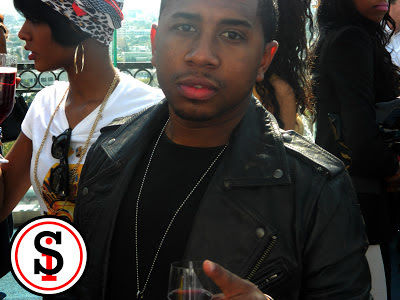 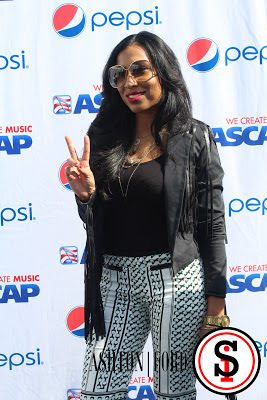 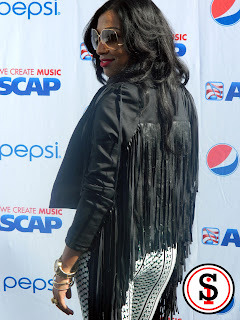 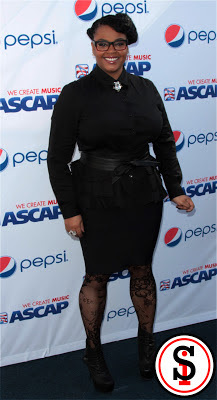 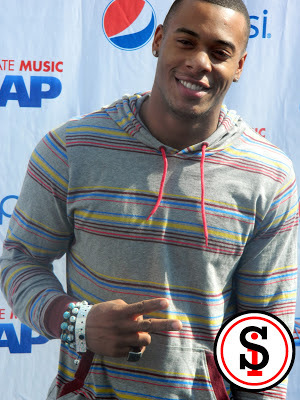 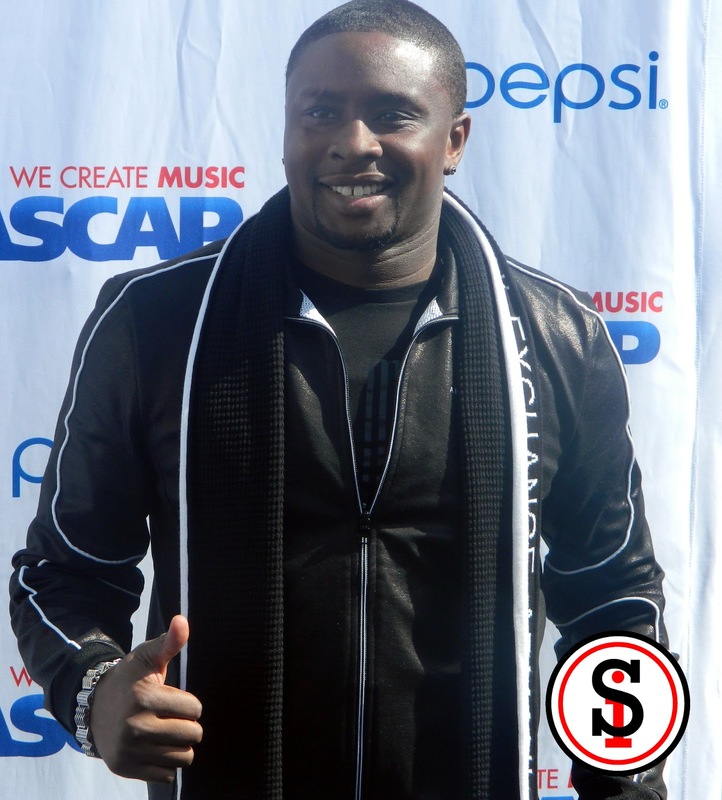 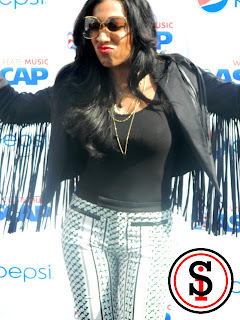 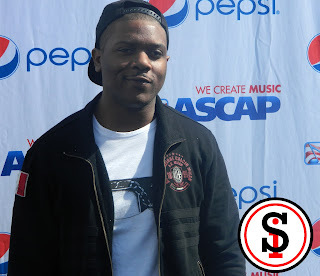 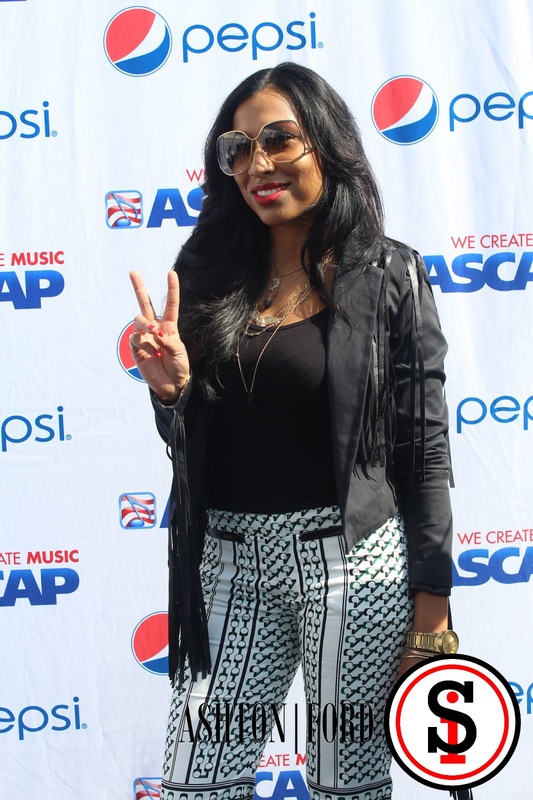 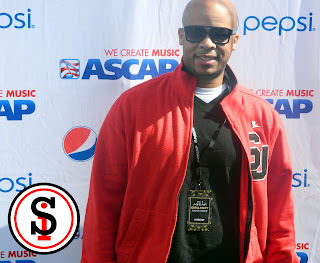 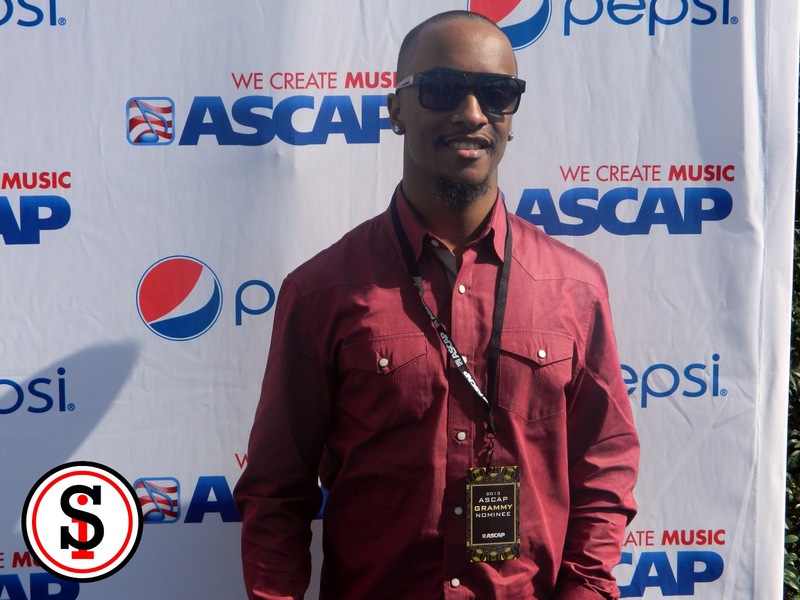 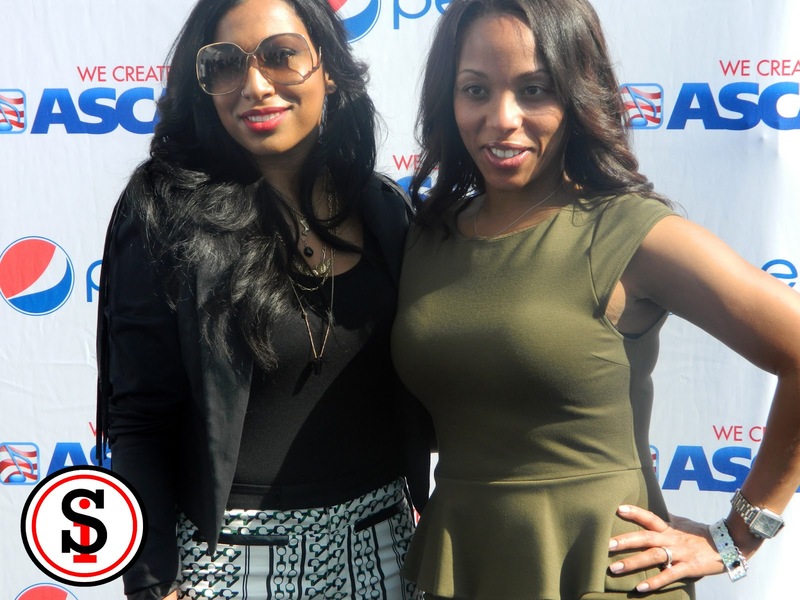 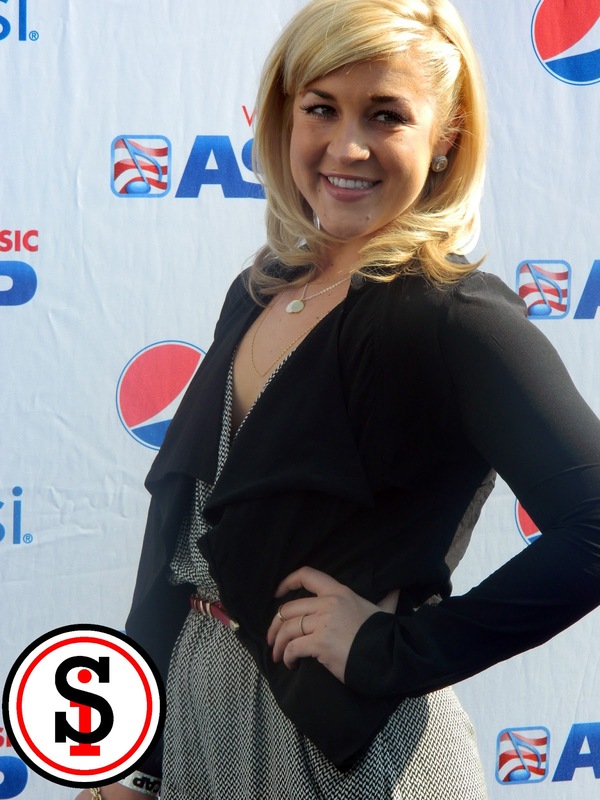 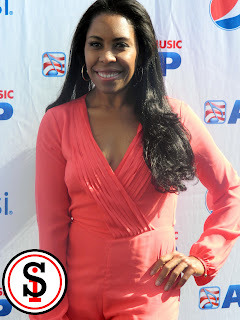 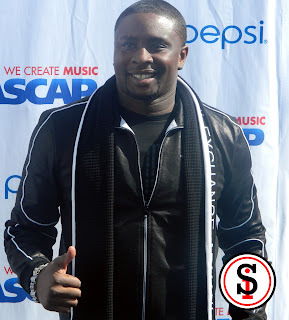 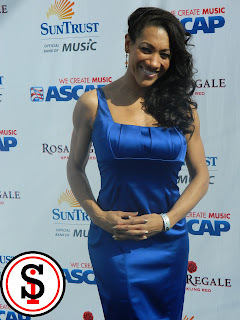 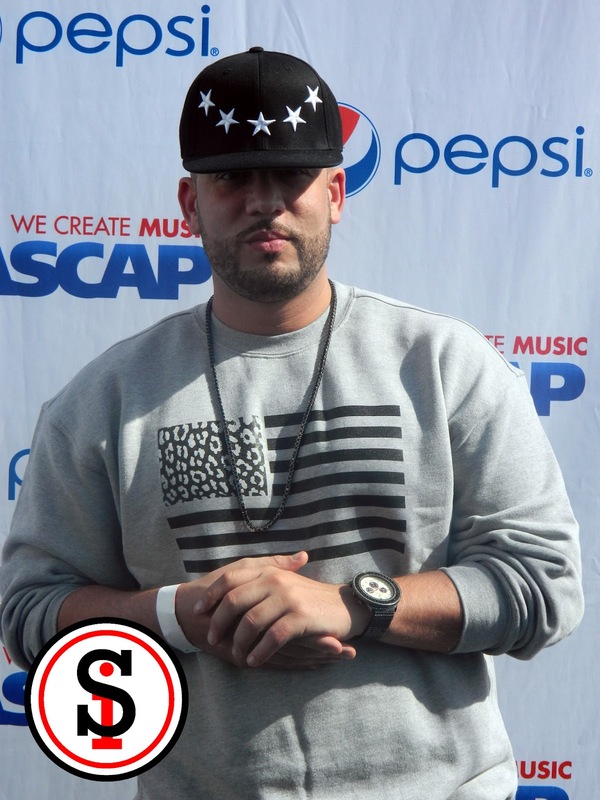 ASCAP Rhythm & Soul Department’s 4th Annual GRAMMY Brunch was held at West Hollywood’s London Hotel on February 9th. 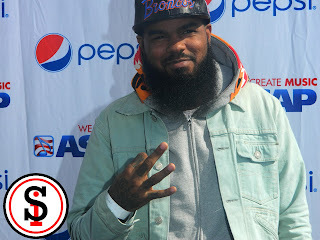 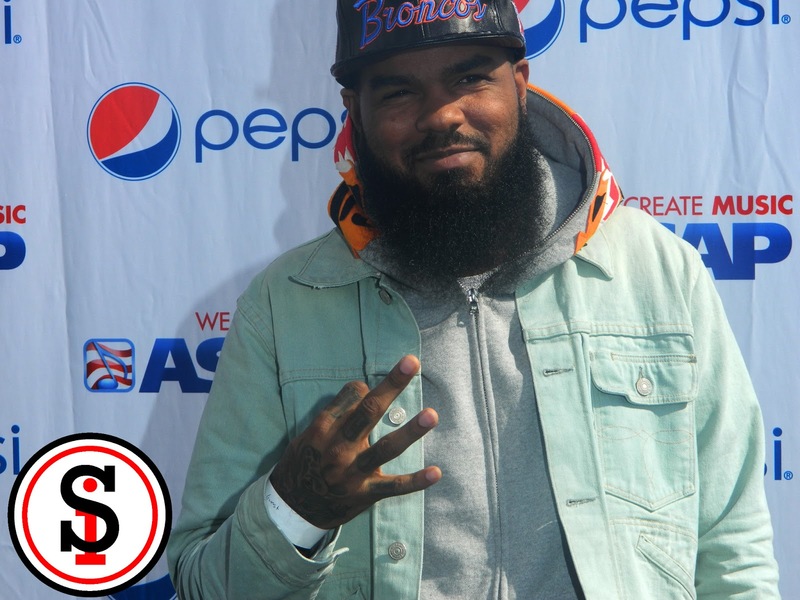 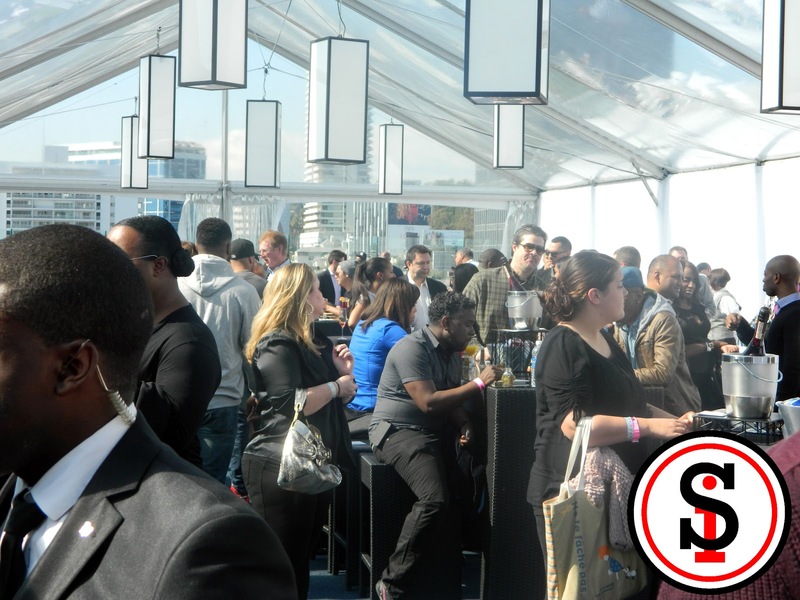 The most important people in the music industry, the writers and producers, walked the red carpet and enjoyed hors d'oeuvres atop of the venue's rooftop pool. 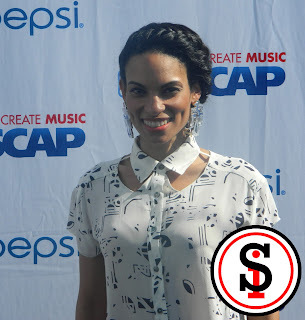 Nicole George, VP of membership for Rhythm & Soul, joined artists like Melanie Fiona, Goapele, Elle Varner, Chuck Harmony, James Fortune, Stalley, Tamia and many others! 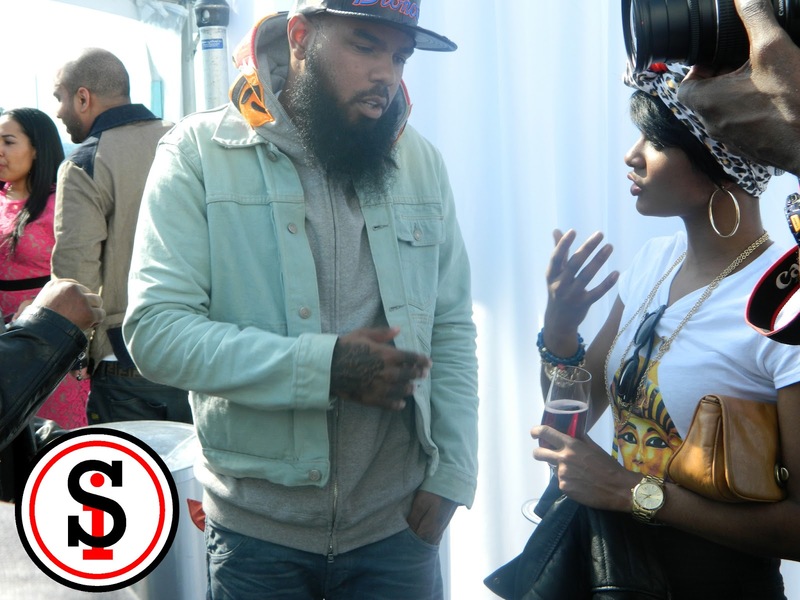 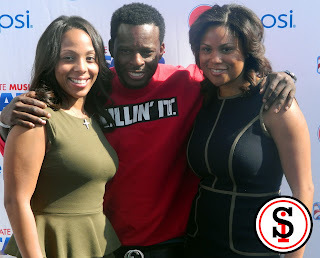 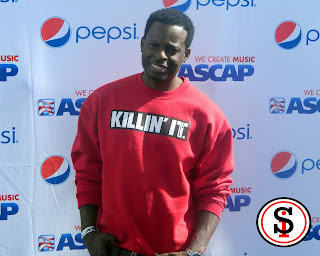 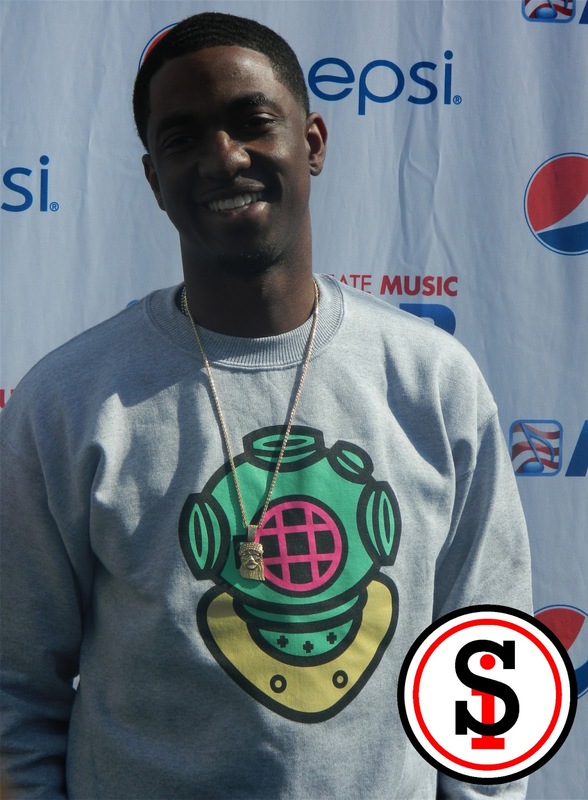 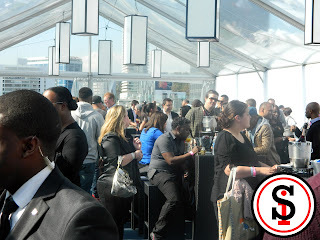 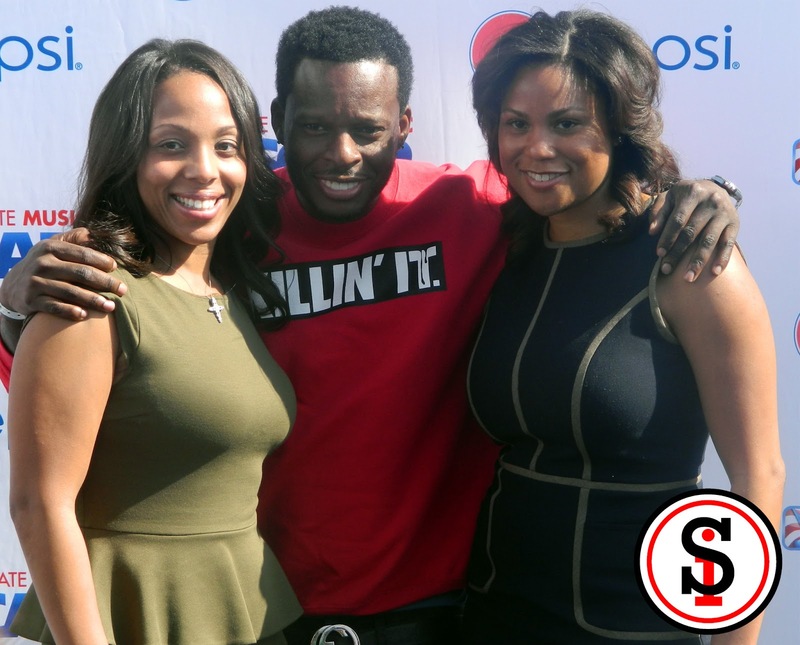 The event had a smooth vibe with many industry folks mingling and having a good time. 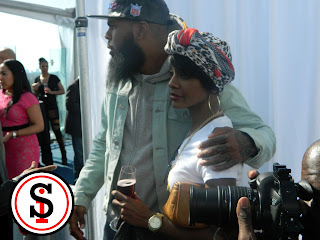 Event guests also left with goodie bags! 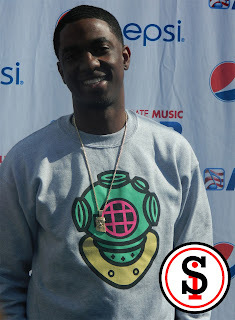 Hit the jump for photos!